I’m always impressed by the typography of Mango’s logo – clearly communicating the letter “M”, as distinct from “N”, using only 3 strokes. Alas, they’re in the process of ditching this logo for an altogether blander alternative. 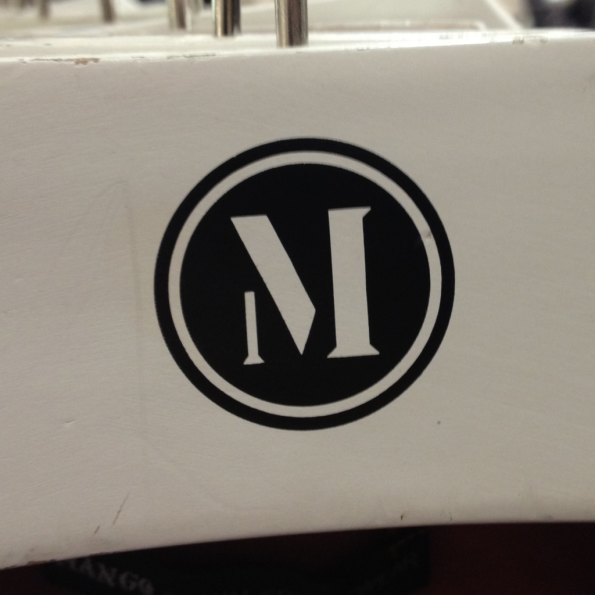 This 1,464th post was filed under: Photo-a-day 2012, Logos, Mango, Retail, Typography. Trackback received at 20:18 on 7th January 2012.